Can I edit the job? Yes. 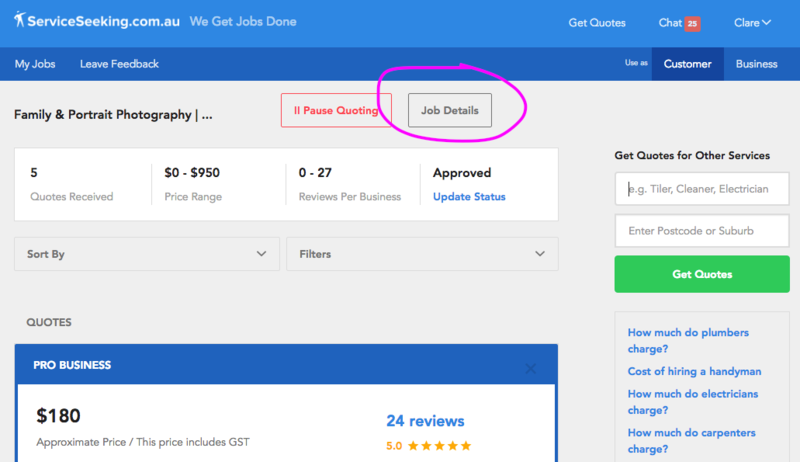 Just log back in to your account, click on the "Job Details" tab of the job you wish to update and then click on 'EDIT' in blue next to the description. Don't forget to save!